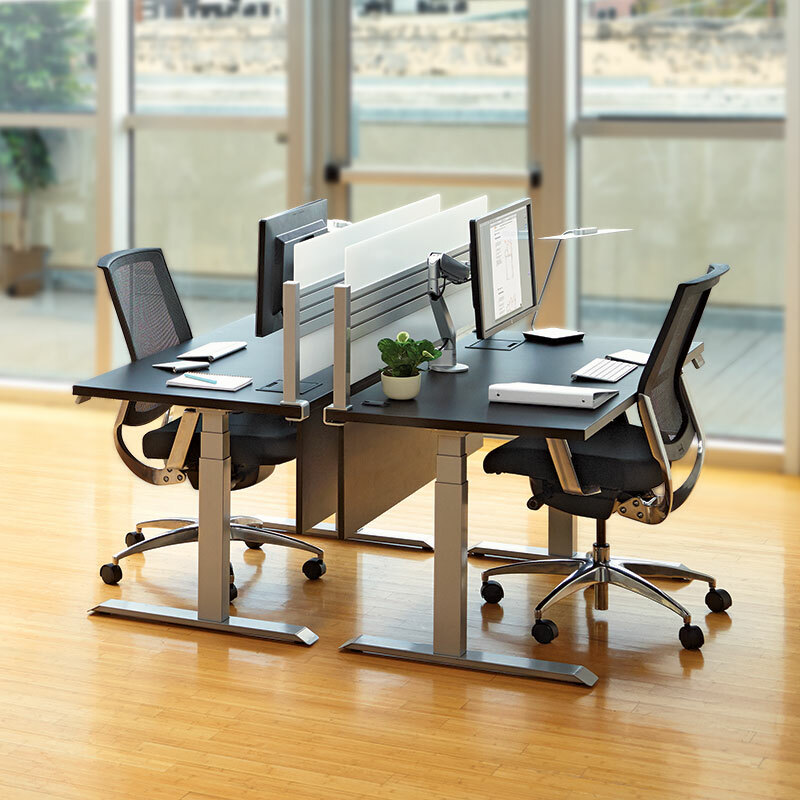 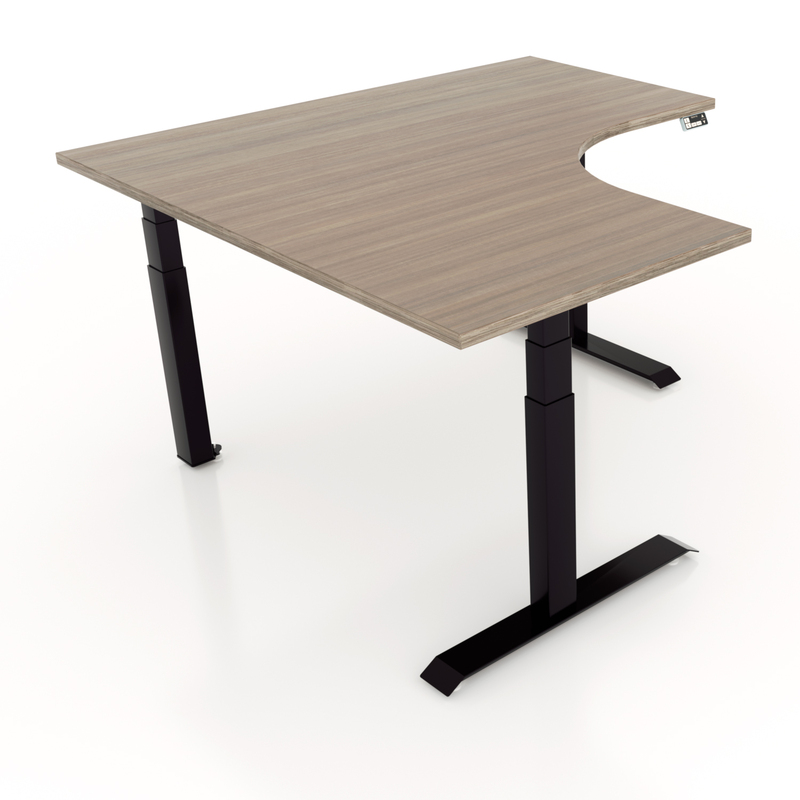 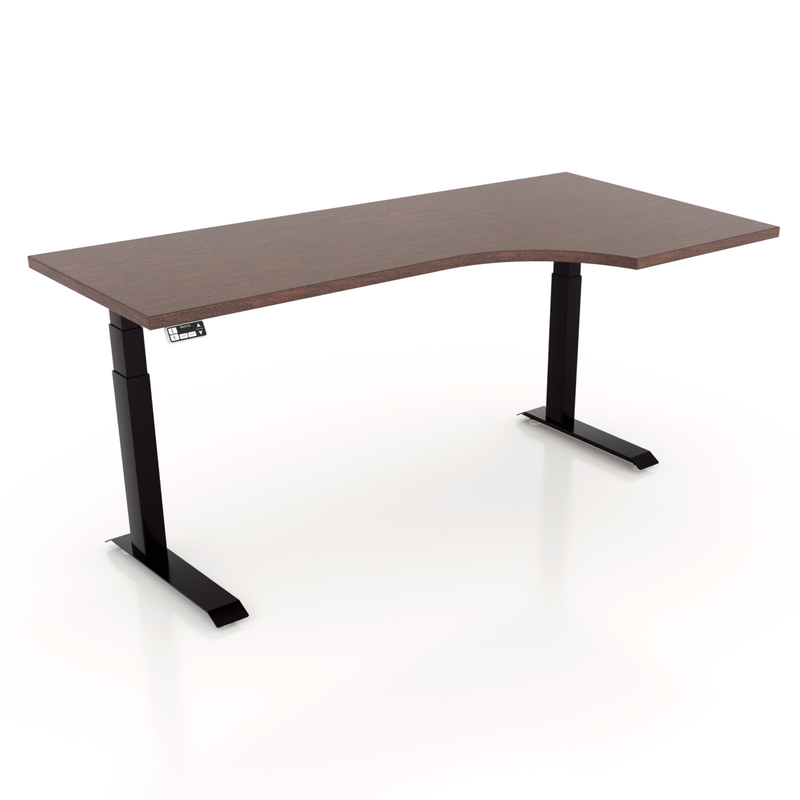 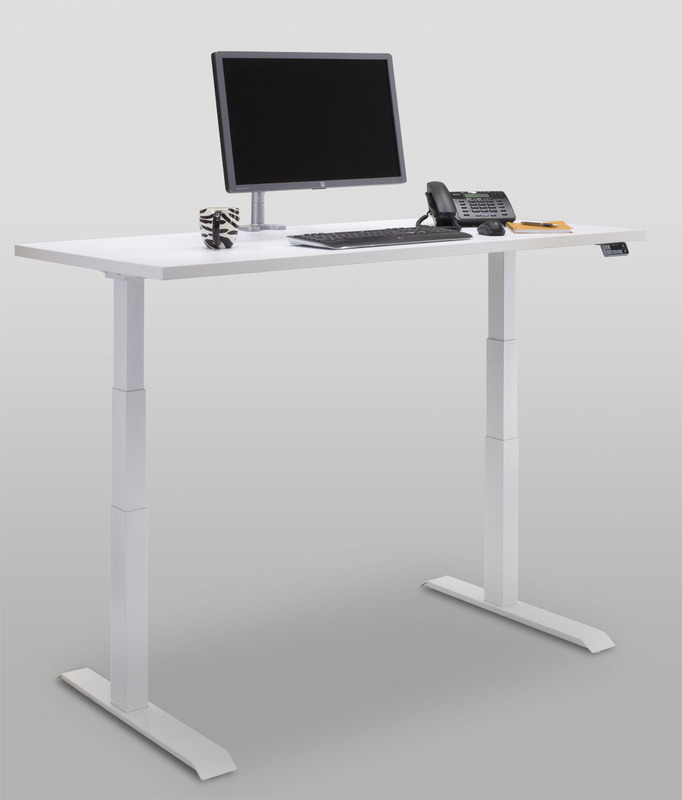 Essentia is the newest and most exciting member of Workrite’s sit stand desk portfolio. 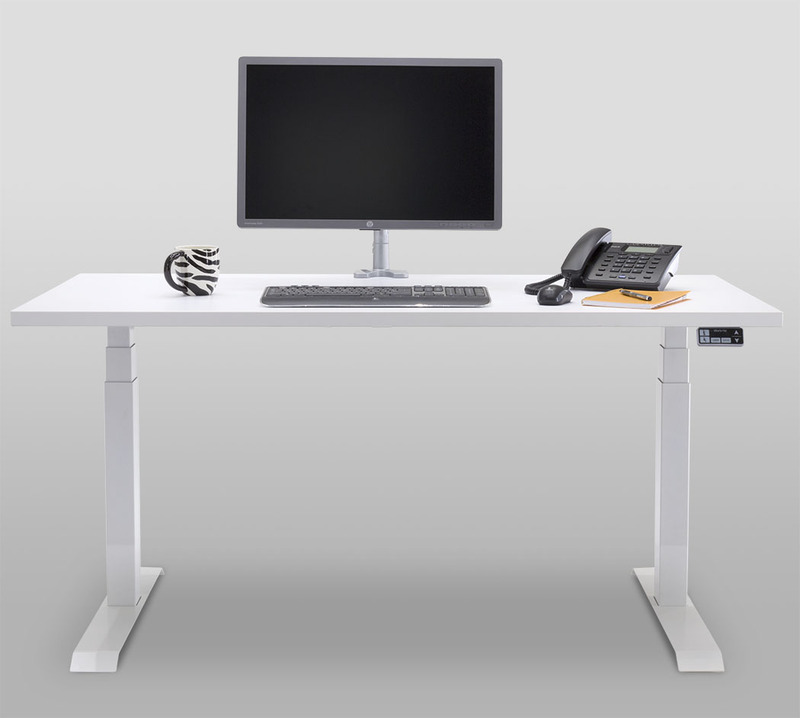 Featuring our exclusive industrial design, an inductive touch control switch with 6 memory presets, and adjustable stretchers that provide greater flexibility for work space design, Essentia is truly in a league of its own. 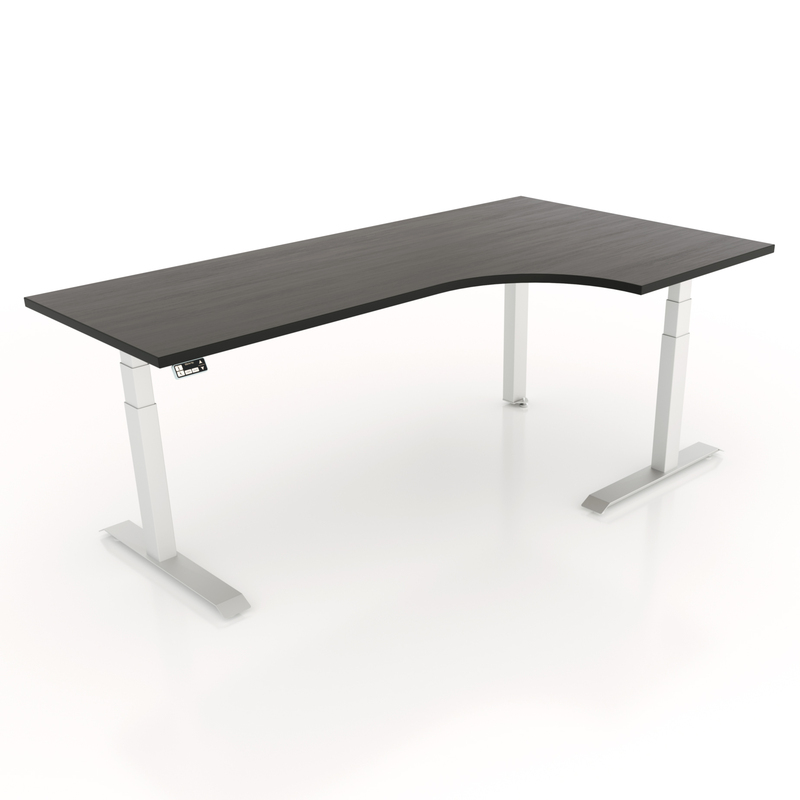 Essentia is available in 2-leg or 3-leg configurations that both meet the BIFMA G1-2013 standards for adjustability and exceed BIFMA X5.5 requirements for durability. 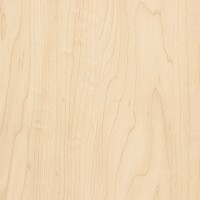 They are UL certified, and Greenguard certified. 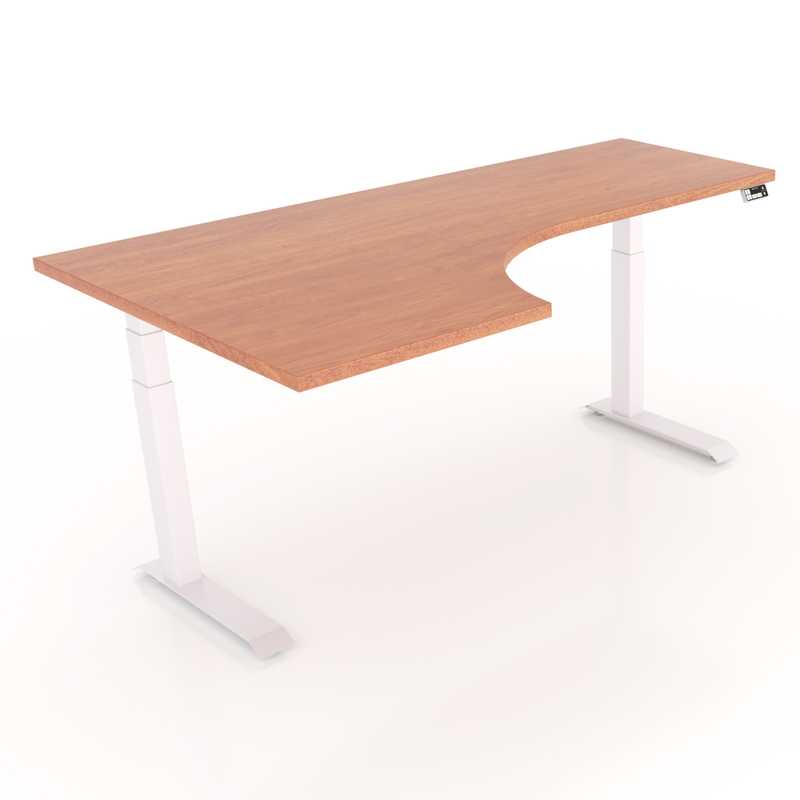 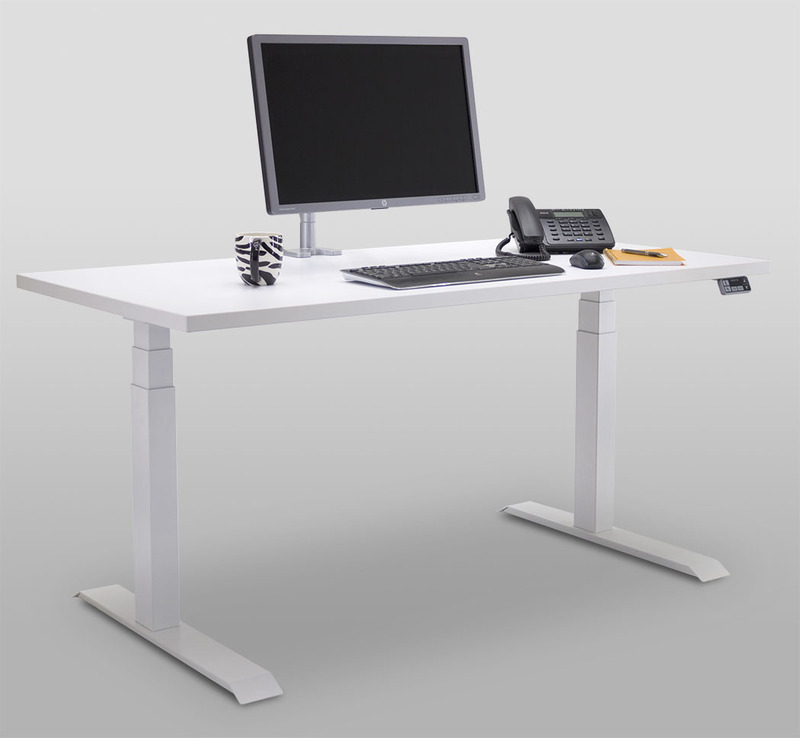 Essentia is, quite simply, one of the highest quality, value priced sit stand desks in the market today! 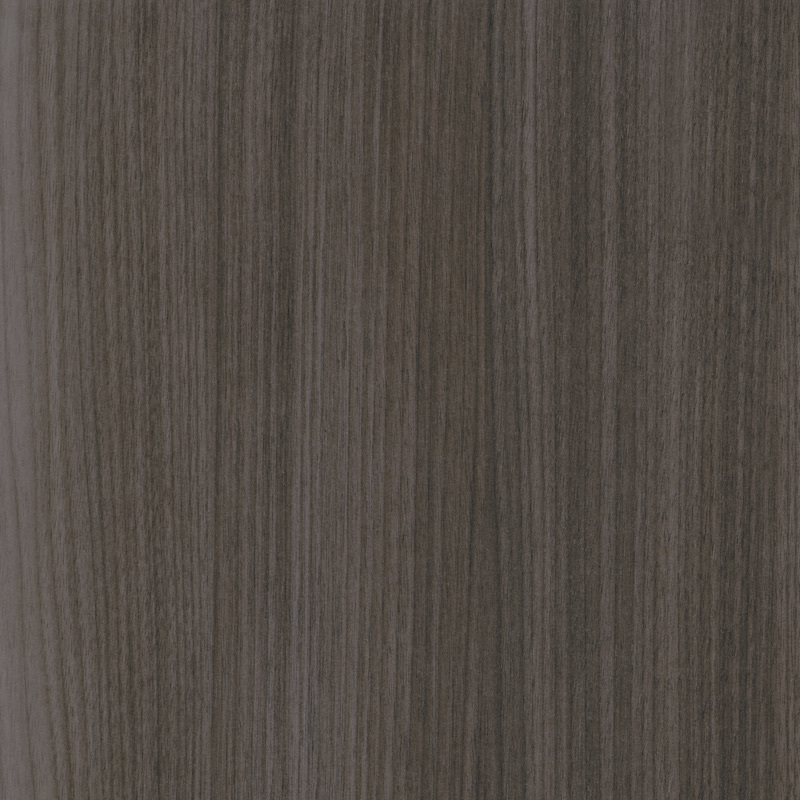 Workrite’s standard laminated worksurface program features 25 popular Wilsonart® laminates with coordinating 3 mm edgeband options. 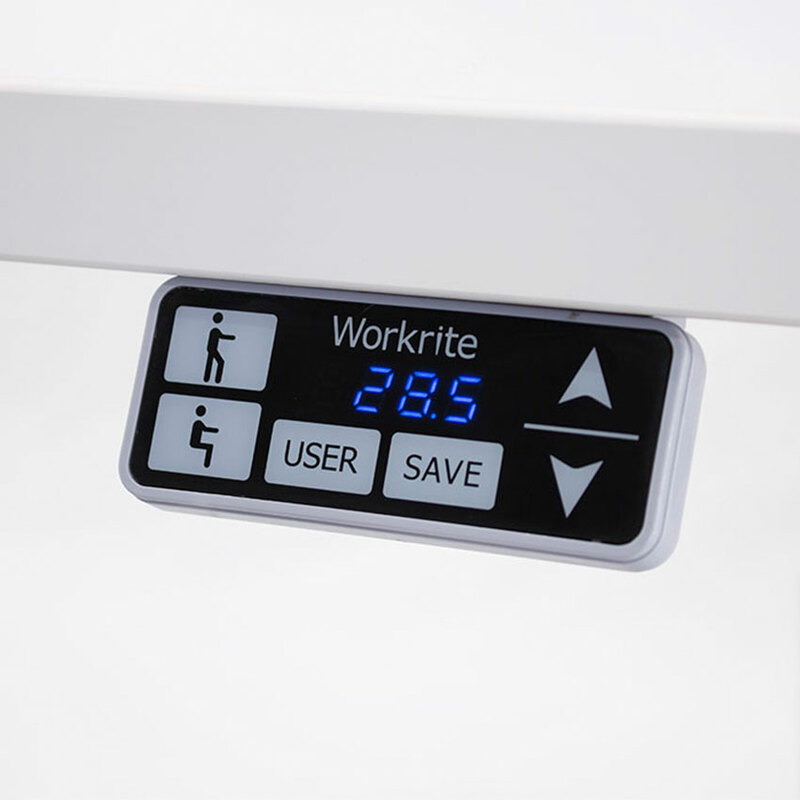 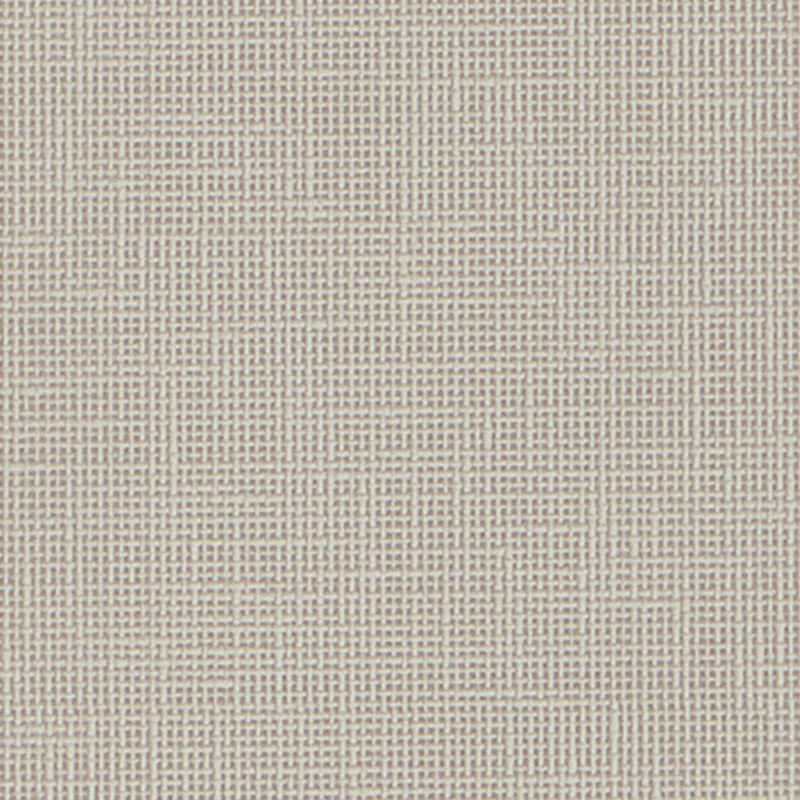 For larger, more accurate swatches of available laminates, and suggested laminate to edgeband pairings, please refer to the Materials & Finishes tab of the Workrite binder. 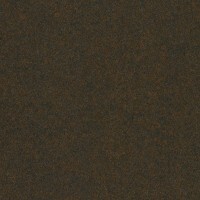 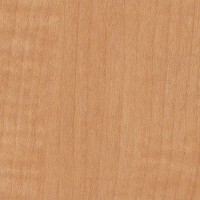 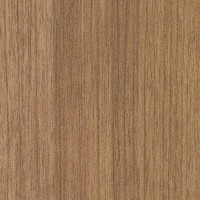 All laminates above are considered standard. 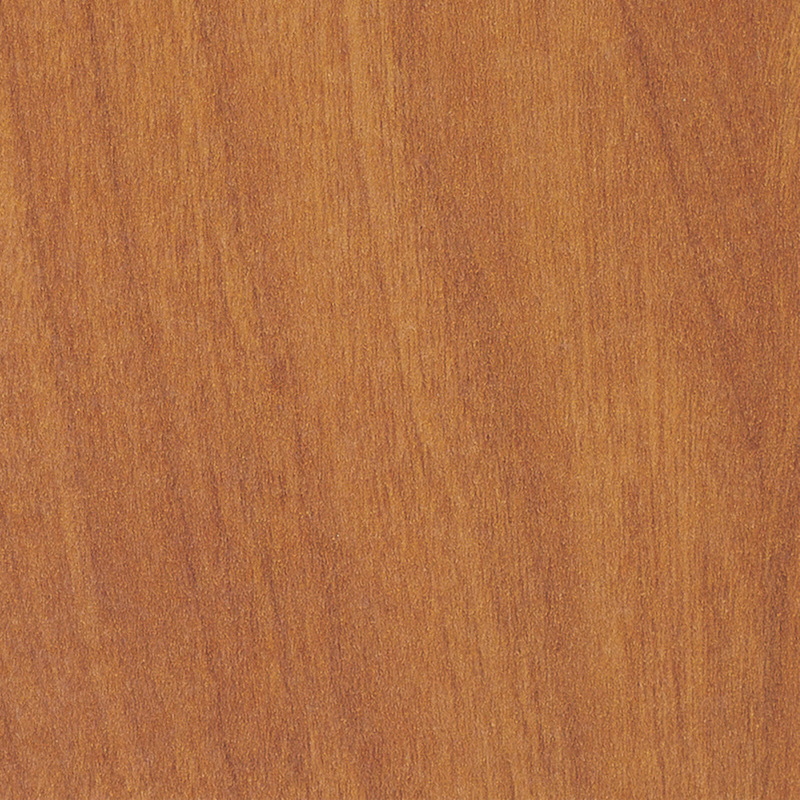 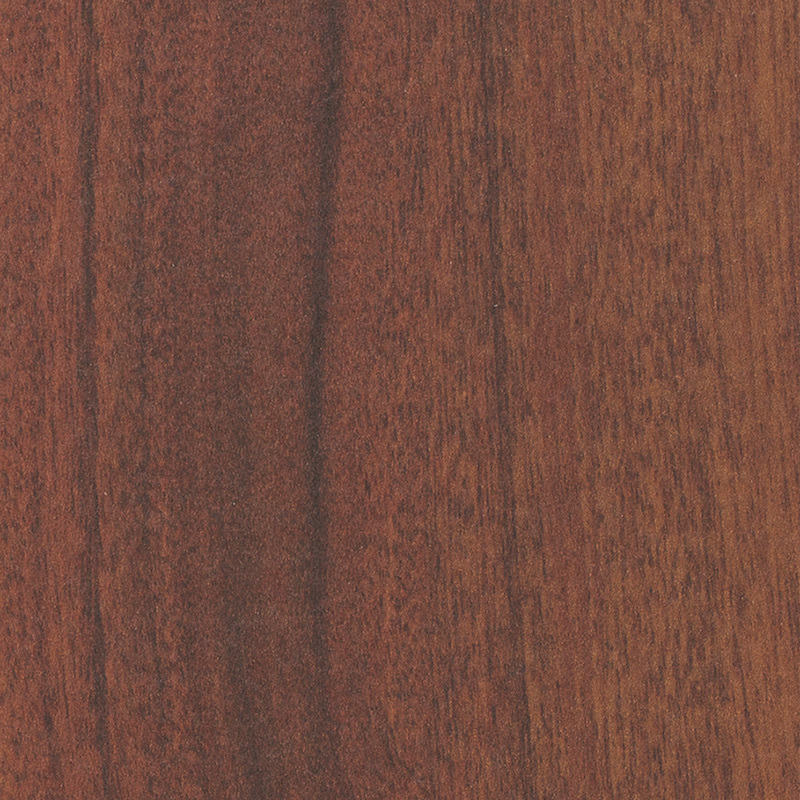 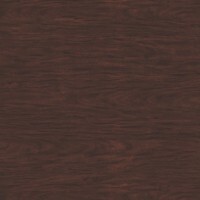 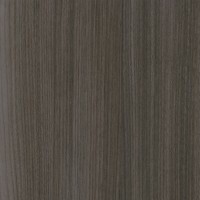 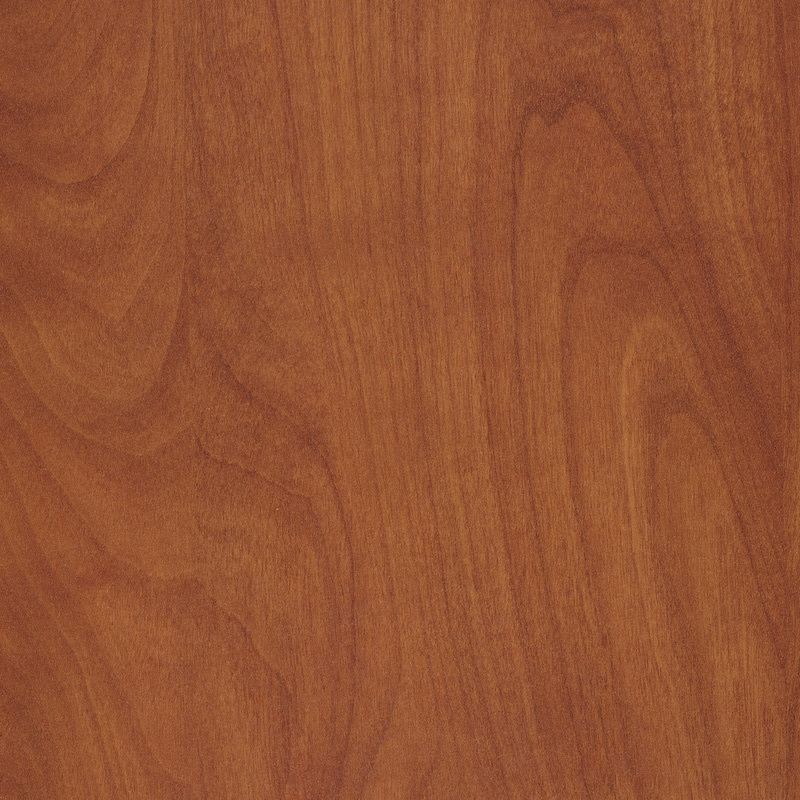 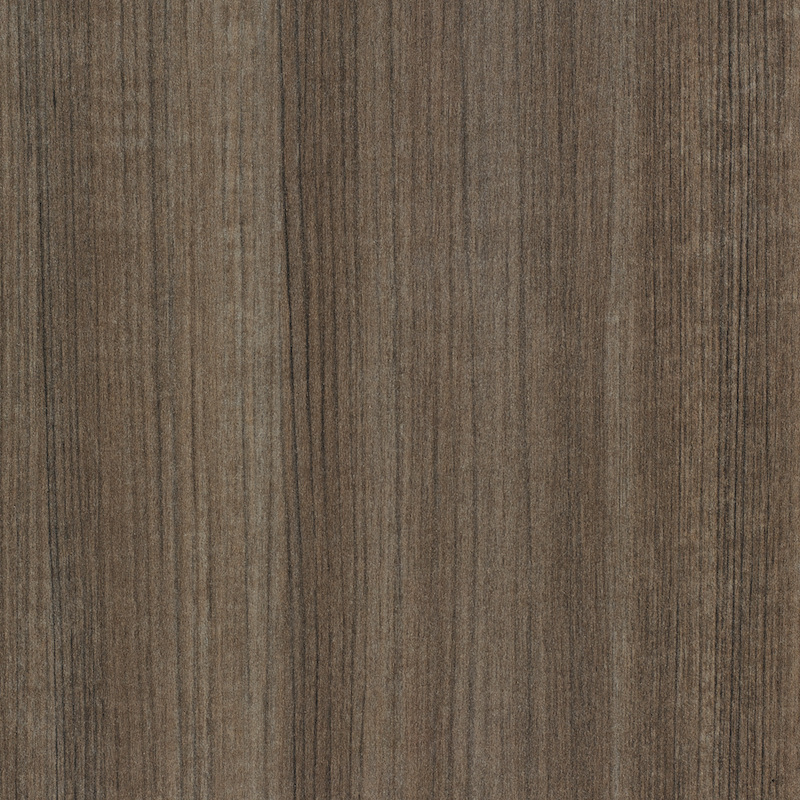 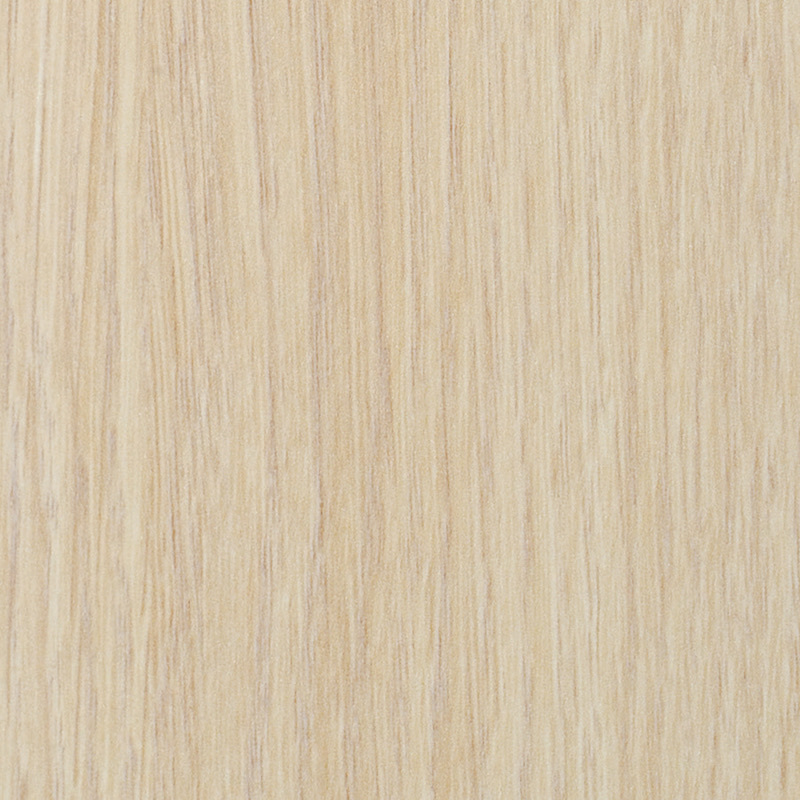 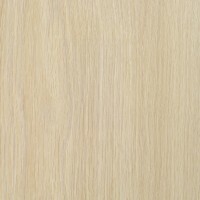 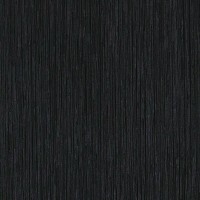 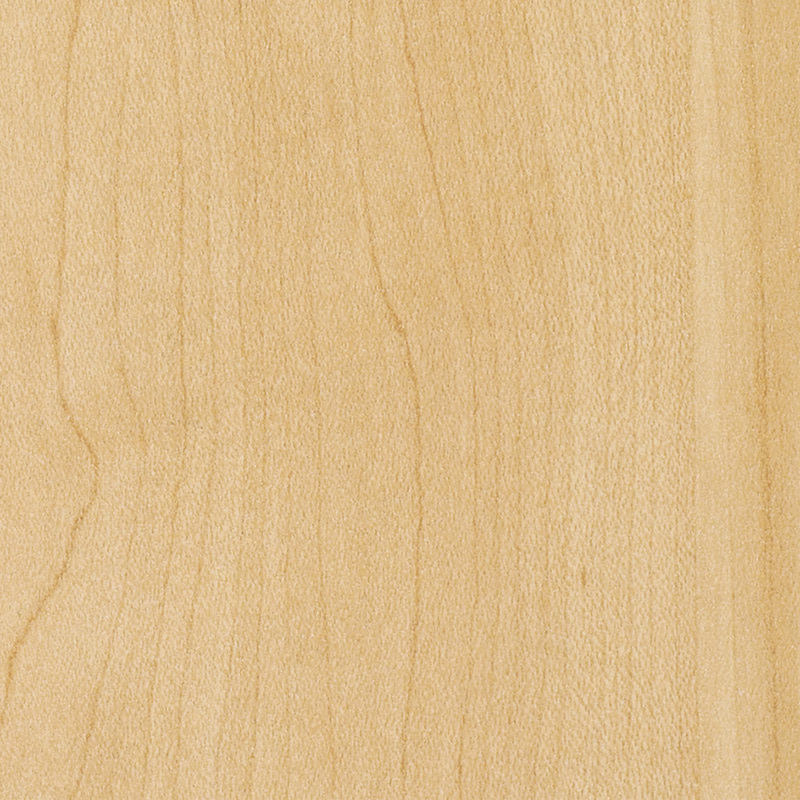 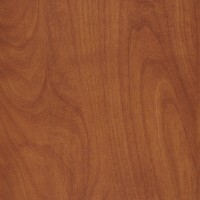 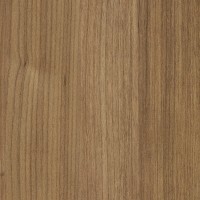 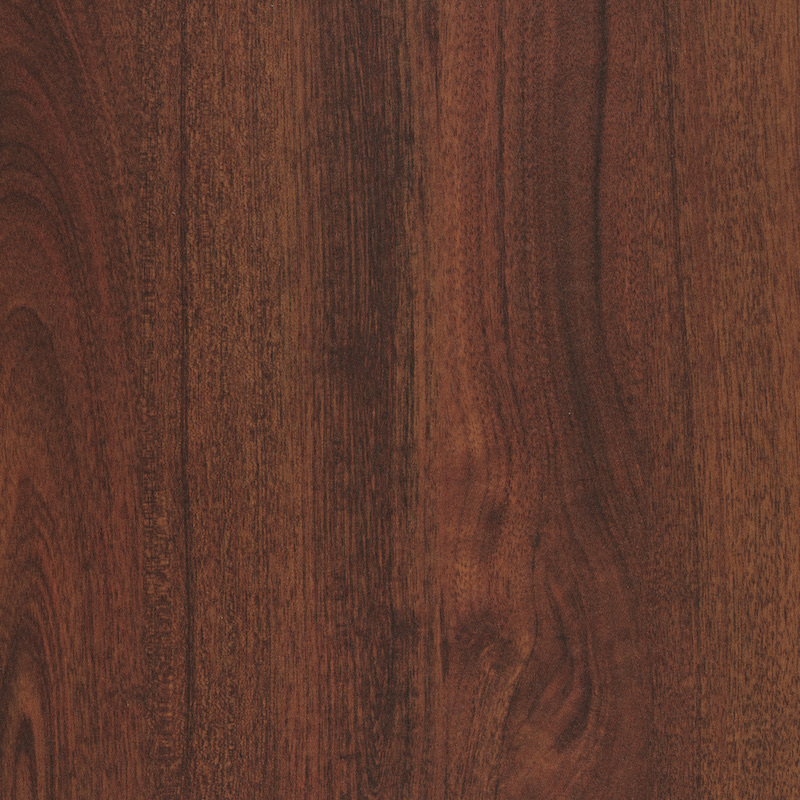 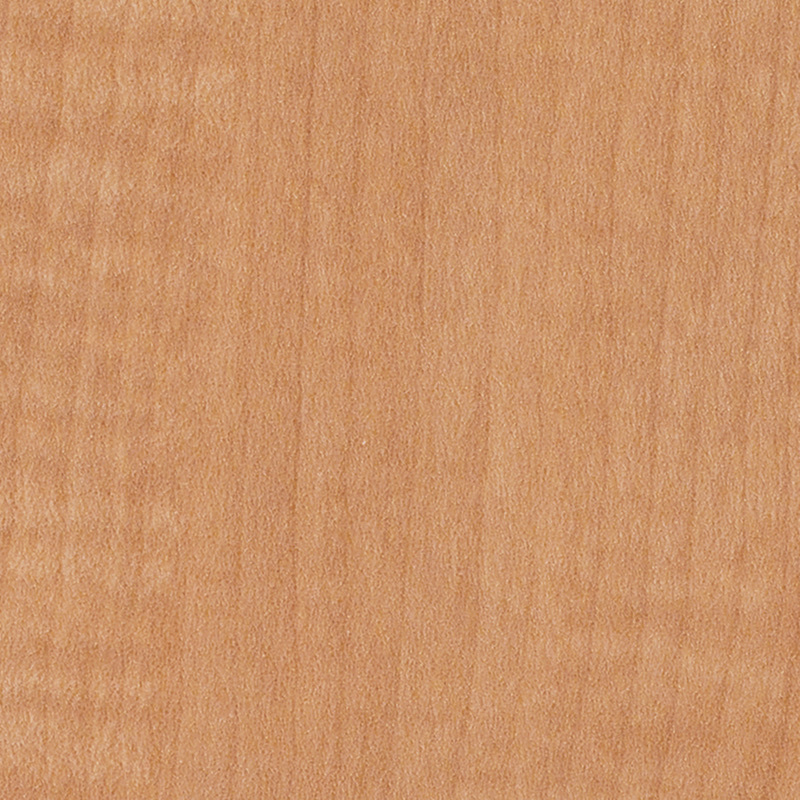 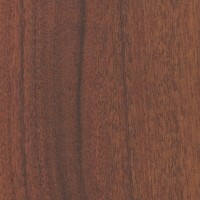 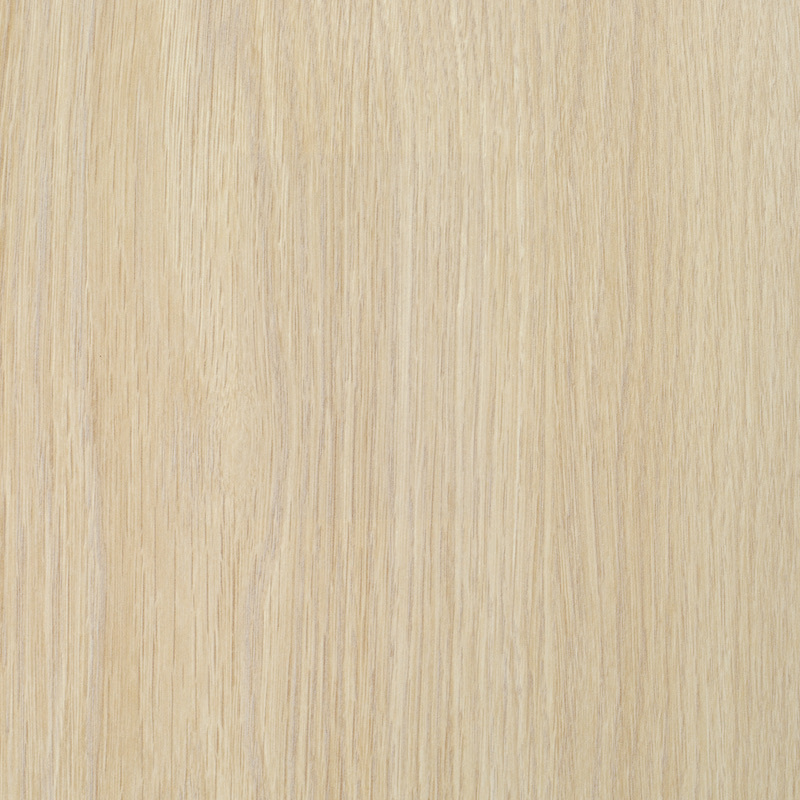 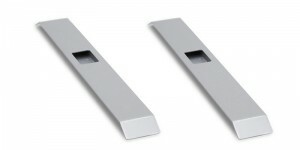 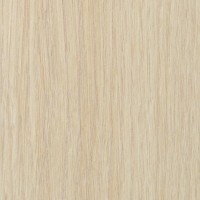 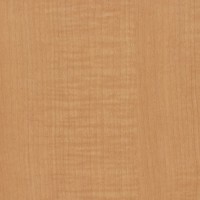 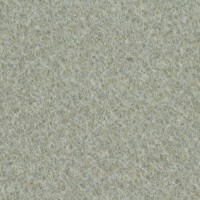 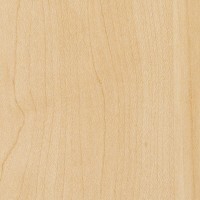 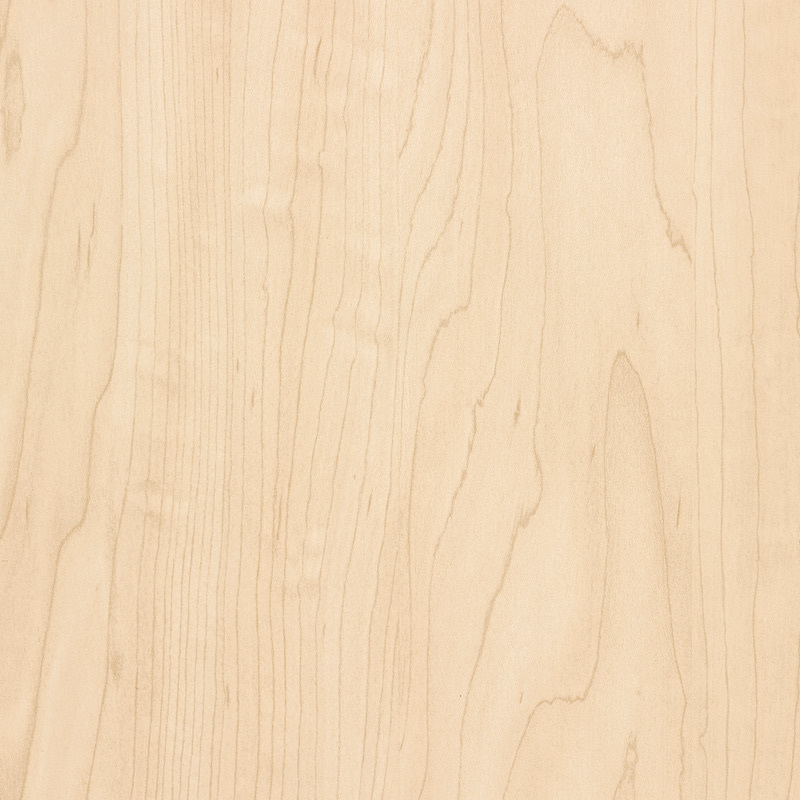 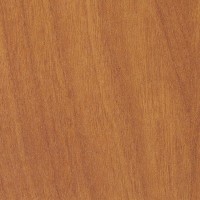 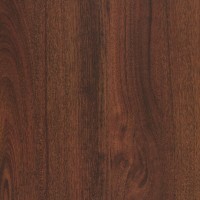 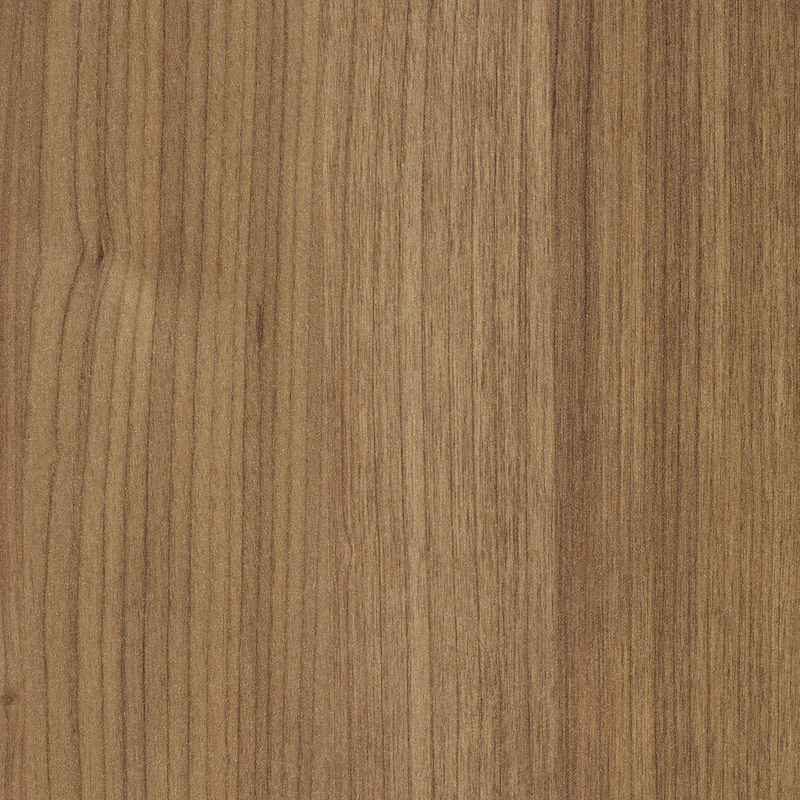 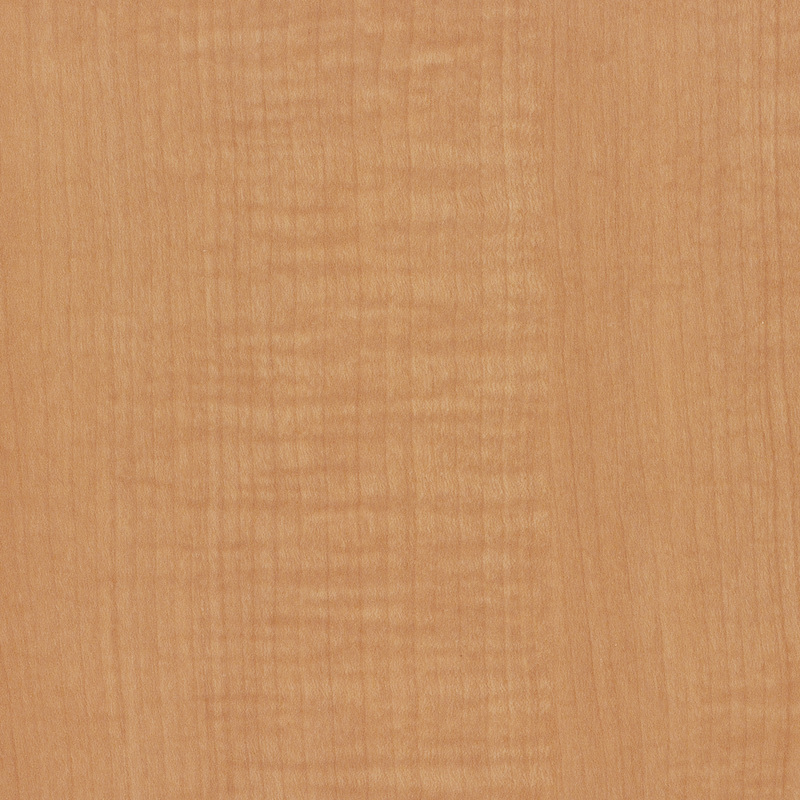 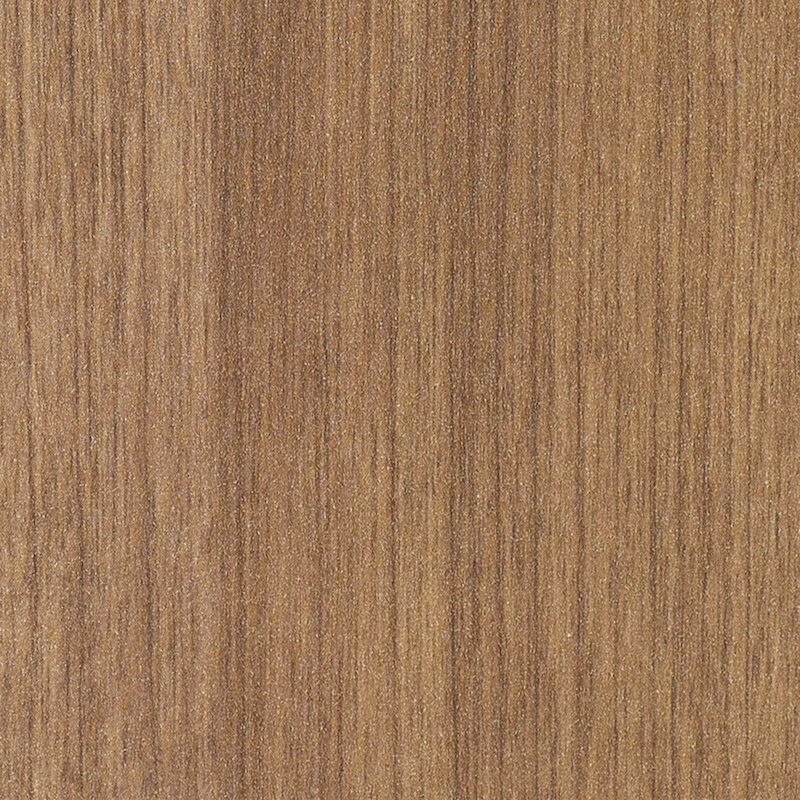 Other laminate options are available, but require a non-standard product request. 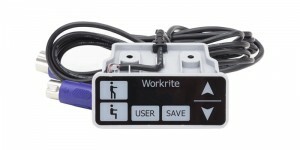 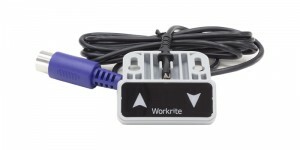 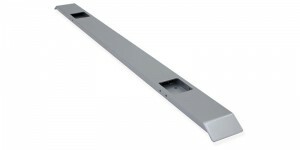 Contact your sales representative or Workrite Customer Service to inquire about a non-standard product request. 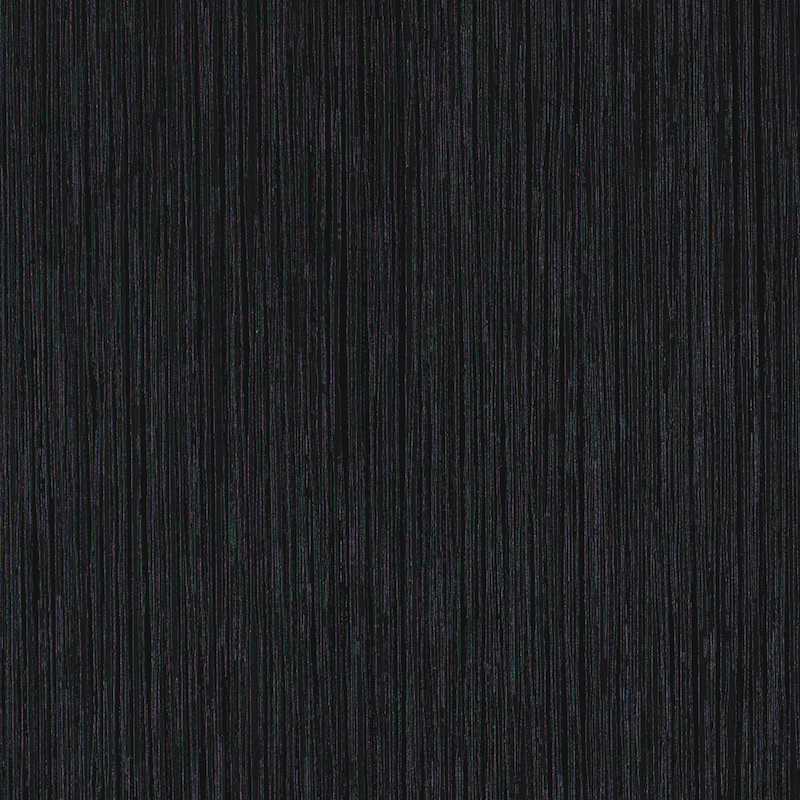 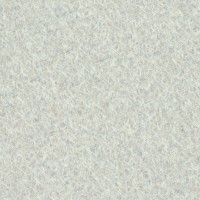 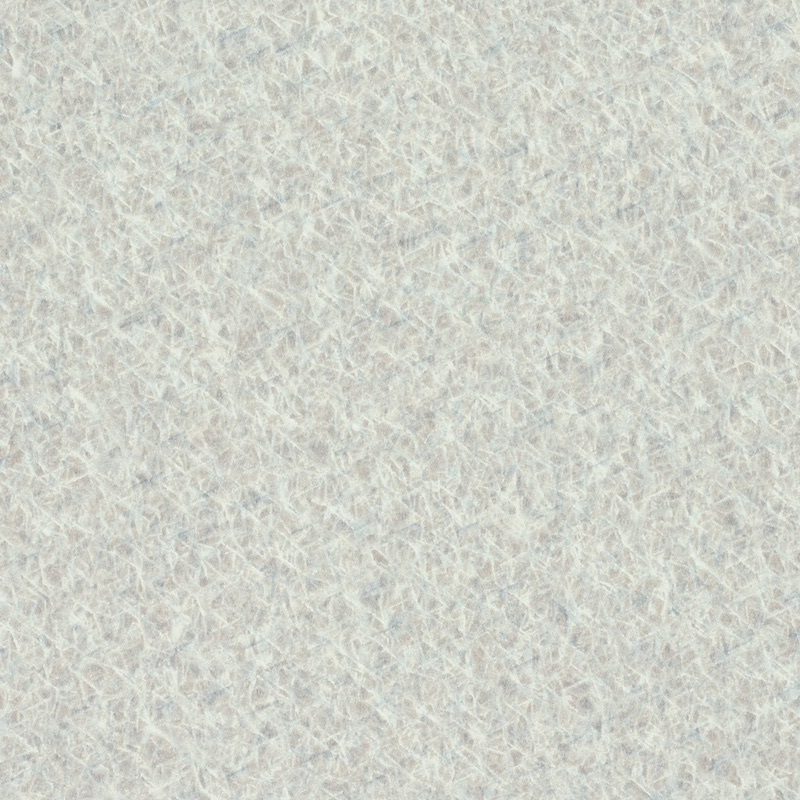 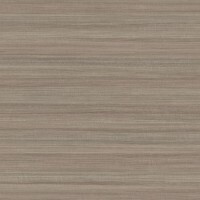 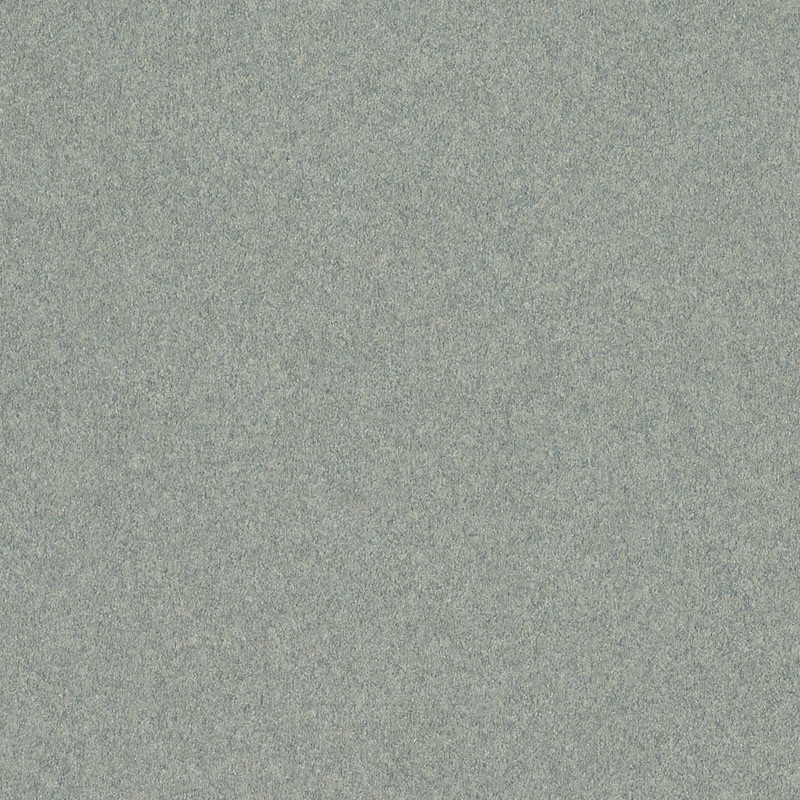 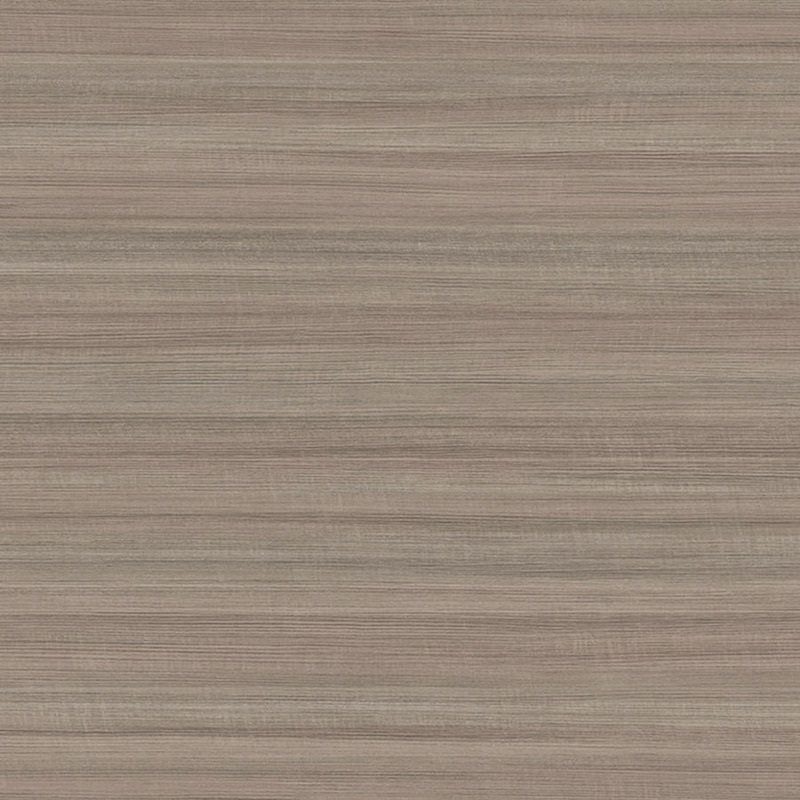 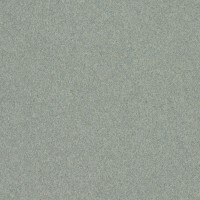 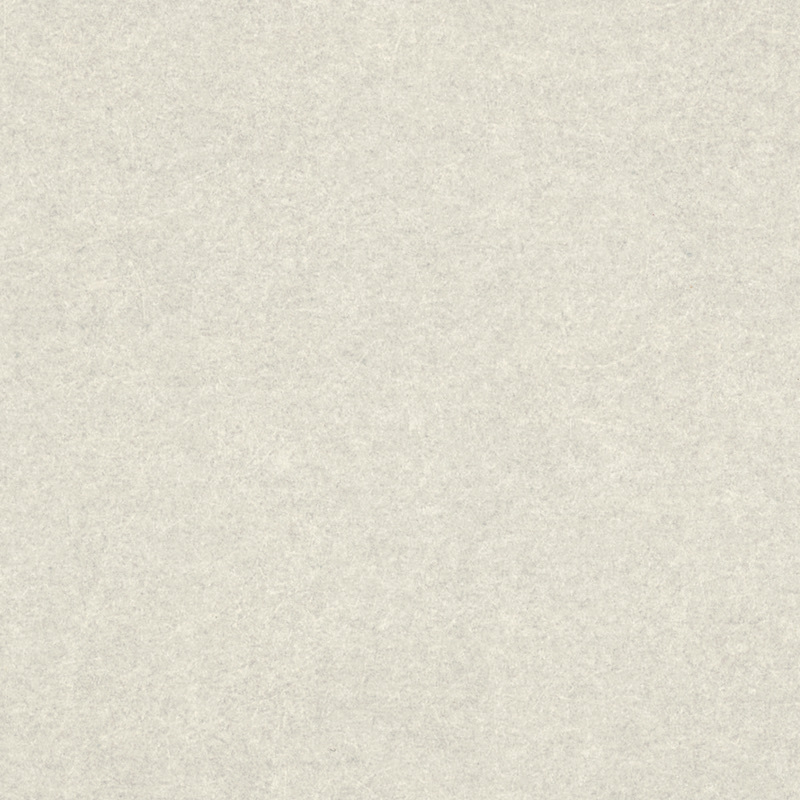 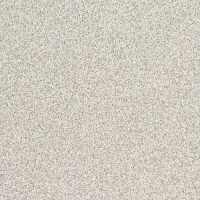 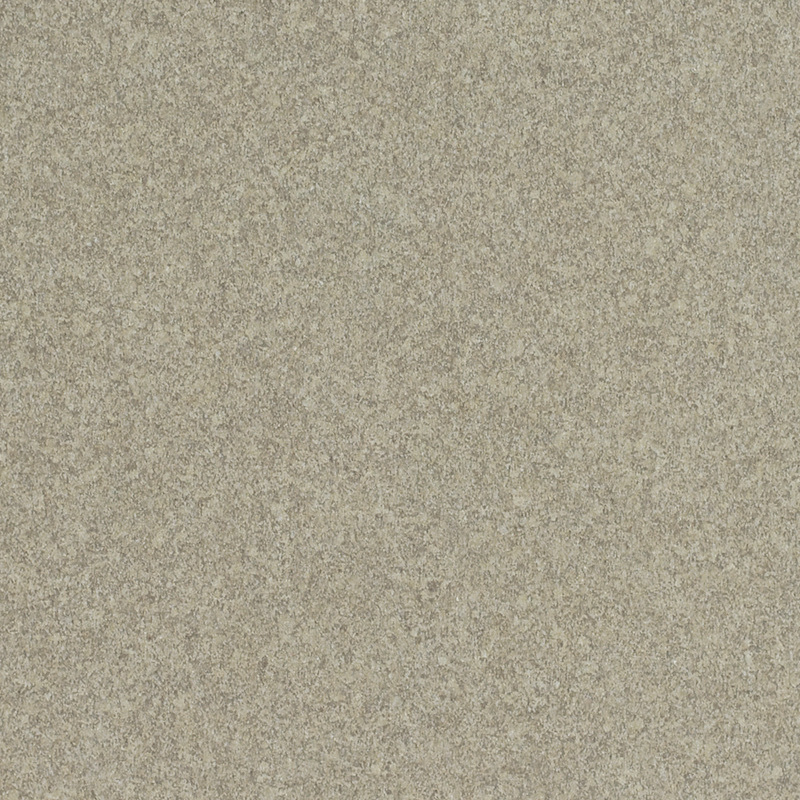 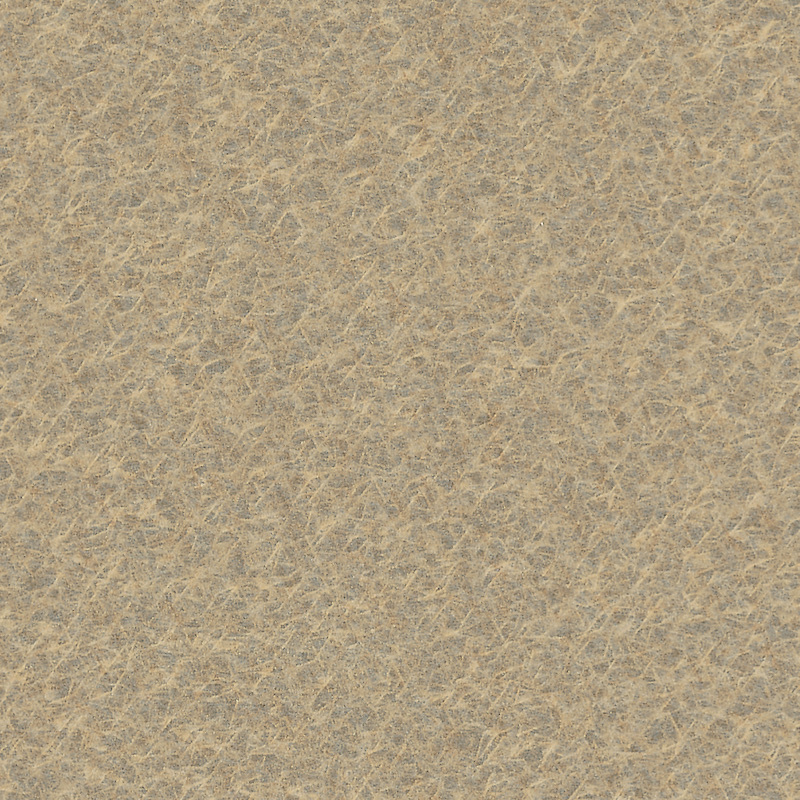 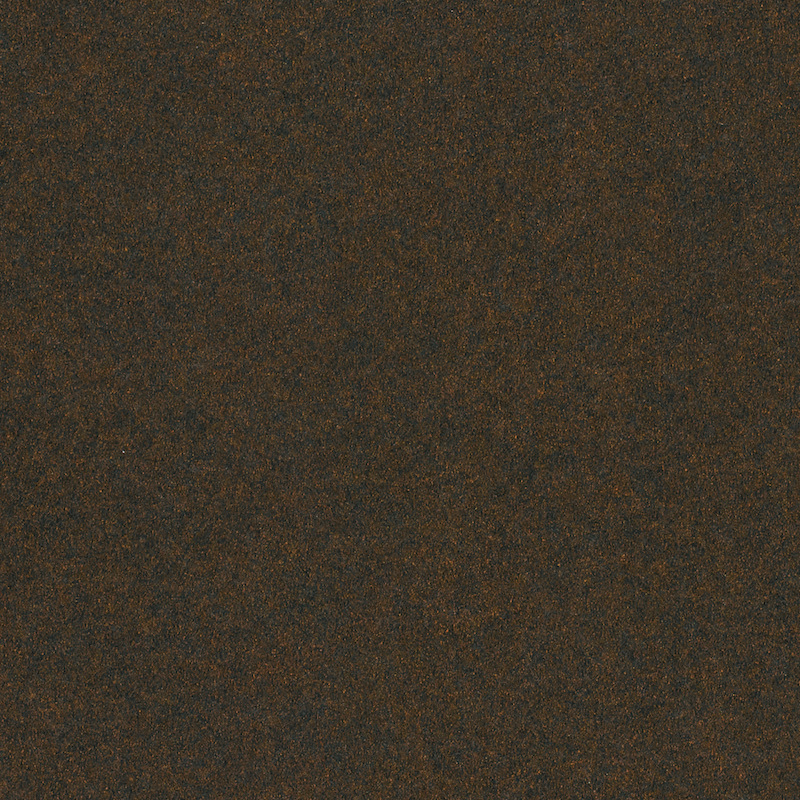 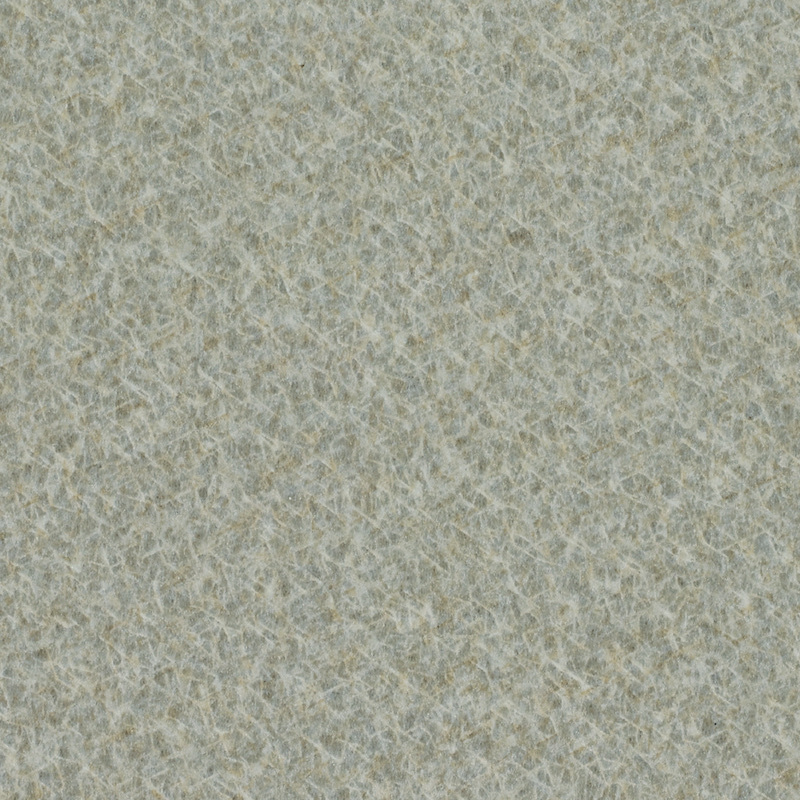 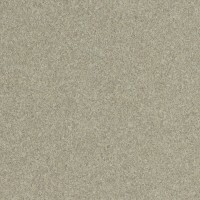 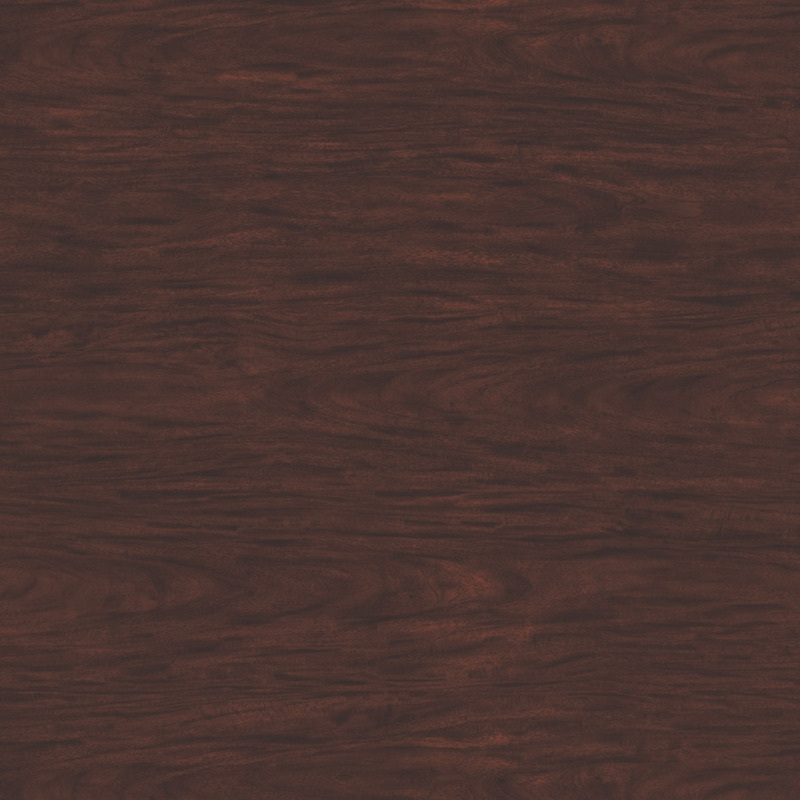 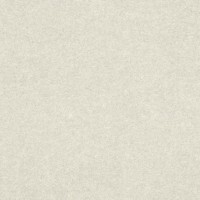 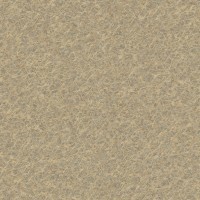 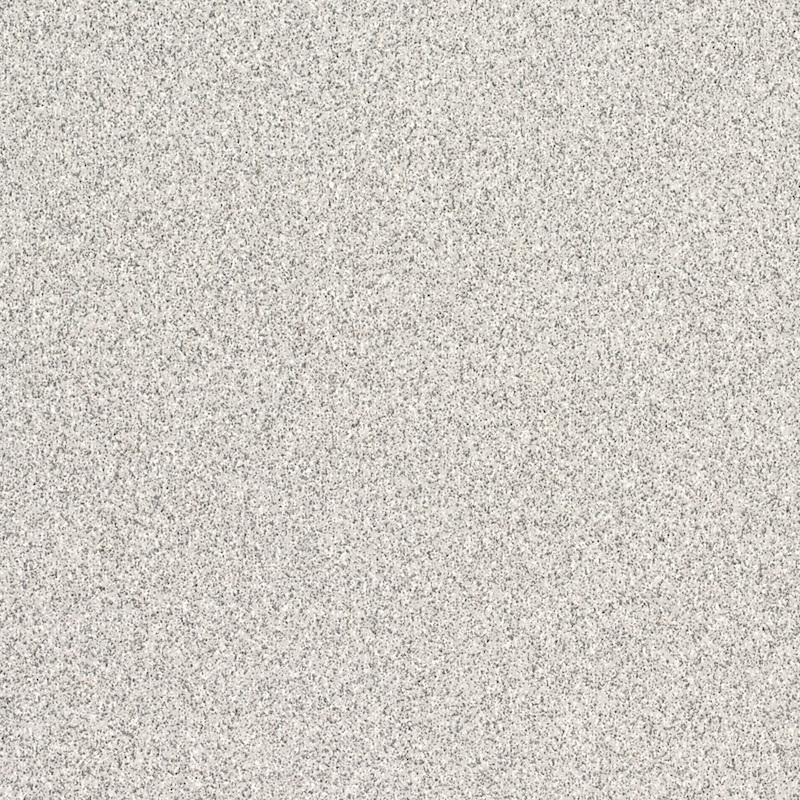 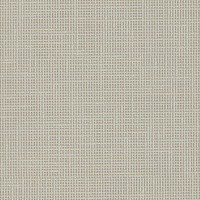 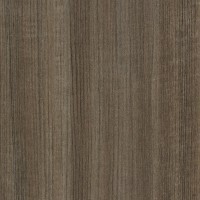 For additional laminate options from Wilsonart, click the button below to visit their Design Library.